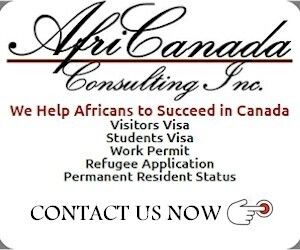 Immigration to Canada - AfriCanada.com What assistance can refugees get in Canada? 1 What assistance can refugees get in Canada? The Canadian government has several programs to help refugees resettle in Canada. Refugee claimants, Convention refugees and persons in need of protection have certain rights around employment and education. There are also several programs to help you get settled in Canada, such as health care, financial assistance, and settlement assistance. Some refugees and refugee claimants are eligible for the Interim Federal Health (IFH) program. The IFH program pays for some medical services after you arrive in Canada and until you are covered by a provincial health care plan. Find out more in What is the Interim Federal Health (IFH) program? Information and assistance to settle in Canada. 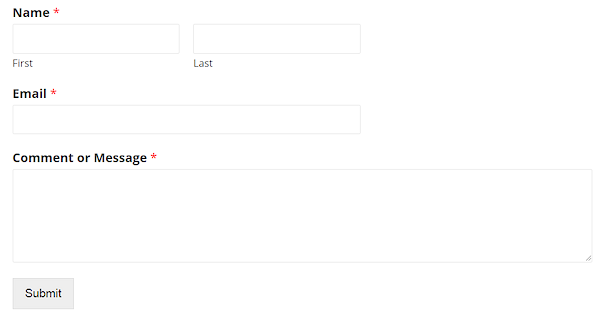 Get a list of RAP service providers in Ontario. Housing rental, telephone deposits and work tools. Loans must be repaid and interest may be charged. Settlement agencies provide services to refugees and other newcomers. These services are intended to help you adjust to your new life in Canada. They can help you with translation and interpretation, language training, job-related services and more. Search for settlement services near you in Services Near Me. Canada’s Refugee System – Information from Immigration, Refugees and Citizenship Canada about how refugees come to Canada and how the system works. RefugeeClaim.ca – A multilingual resource that provides information on what you can do to prepare for your hearing. From Kinbrace Community Society. Most new immigrants are concerned about which financial institution to use. This is necessitated by the urge to ensure your money is safe and you are getting the best deal available. 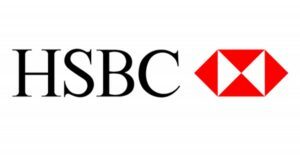 Due to this, most immigrants spend a lot of time on the internet researching and hoping someone would recommend “the best bank” and give a good unbiased justification for the recommendation. 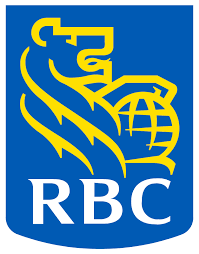 We can confidently say that most banks in Canada are good and reliable. You just have to decide which of the bank packages is best suited for you. Several banks have packages with benefits and rewards specifically tailored for newcomers. These benefits range from free credit cards to transaction fee waivers etc. 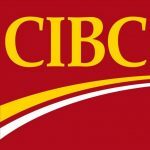 Listed below are eight of the major banks that have special accounts for new immigrants and included links to the newcomer package. It is important to note that most banks offer USD denominated accounts so you have a choice of opening a USD account if your funds (cash, cheques or drafts) are in USD. Do not forget to get your social insurance number before going to open a bank account.